I found another lot of cosplay photos on my old hard drive from the 2011 San Diego Comic Con. As we hit the (approximately) six month mark until SDCC 2014, I thought I’d put them up here. I rearranged the SDCC section of the blog, and added a link there, too. Enjoy! 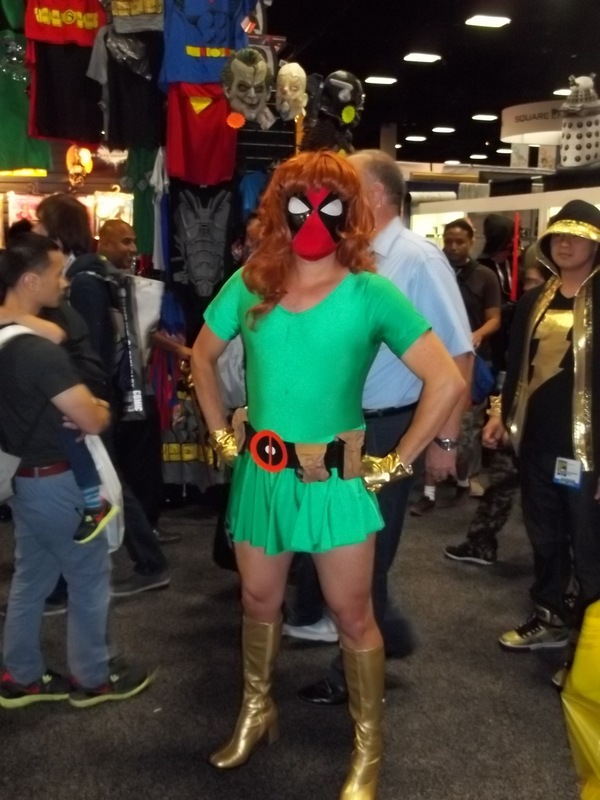 I just posted the last batch of photos from San Diego Comic Con 2013. This rounds out all the cosplay pictures I have. Next week, I’ll be searching out some of the better photos from my friends’ blogs and post links, for all who are interested. Even though I’m only through Wednesday night with the recaps, I thought I’d give you all the photos of costumes from Friday. Come on, people. I read the site stats. I know why you’re here. Unlike other sites, though, I’m not holding out the photos to make you read my posts if you don’t want to.